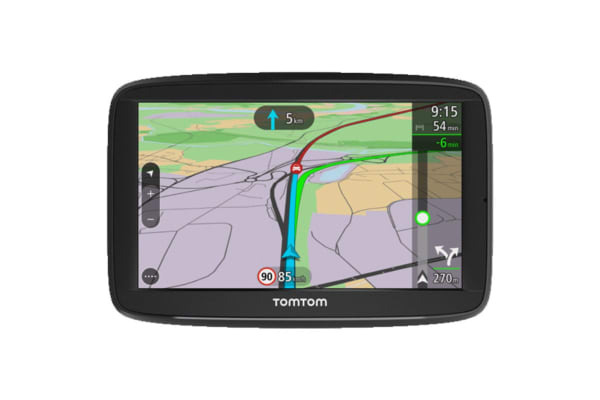 The TomTom VIA 52 5” GPS Navigation System plans intelligent routes that help you escape traffic in real-time and alerts you of upcoming danger zones. 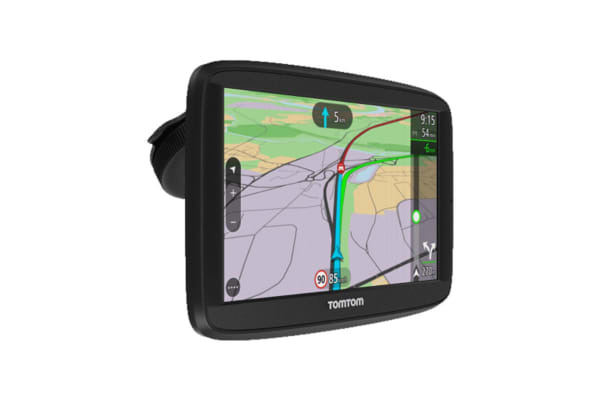 With access to real-time updates from millions of drivers, the TomTom VIA 52 5” GPS Navigation System intelligently plans routes around traffic, providing accurate travel times and choosing the best possible option. Plus, advanced warnings on your TomTom device notify you when you’re approaching a speed camera and remind you of the required speed limit, helping you avoid expensive and frustrating fines. Activate TomTom Services by connecting to your smartphone via Bluetooth. 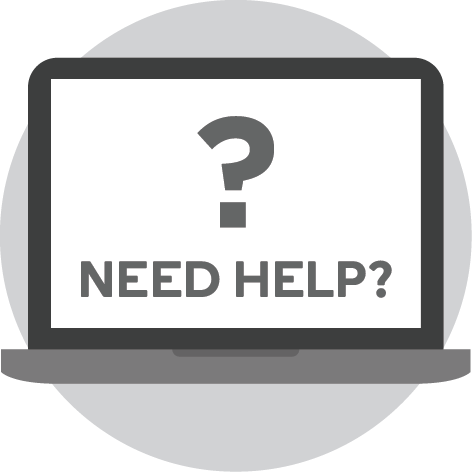 Your device uses your smartphone’s data connection to provide you with real-time traffic, speed camera updates and MyDrive content. On average, TomTom Services use less than 10MB of data per month. Drive more safely by making and receiving calls hands free, using your navigation device’s speaker and microphone. Simply connect your phone to your TomTom VIA 52 5” GPS Navigation System with Bluetooth, then put the phone away. Simply start typing and your TomTom VIA 52 5” GPS Navigation System will immediately show you a list of street names and places that match. Just tap on the one you want and your device will quickly plan the best route there. Plan routes, check live traffic and save favourites, anywhere at anytime – from your smartphone, PC or tablet. Your TomTom device will pick up any changes set on MyDrive as soon as it powers on in the car and connects to your smartphone.